DJ SOULCHILD's RYAN LESLIE REMIX IMPACTS UK RADIO! Yup, that's right...not only are countless worldwide DJ's bumpin' my remixes in the clubs, but even respected Urban radio DJ's are jumpin' on them! Thanks to all the other radio DJ's supporting my work - if you also have audio snippets of you bumpin' my remixes on your shows, please send them to me, i'd love to have them! Classic BRANDY joint with an all-new 90's Hip-Hop Soul flavoured re-rub!! 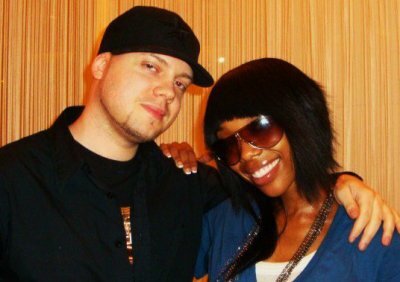 Chillin' with R&B superstar and the all-round lovely BRANDY after our interview. She's amaaaaazing in concert too, by the way. If you ever get a chance, go and check her out! !